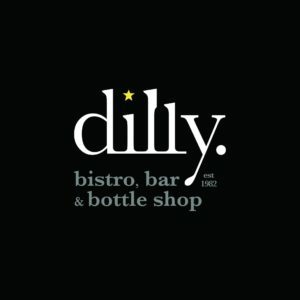 Dilly. Bistro, Bar & Bottle Shop is an independent restaurant in the National Historic Landmark Village of Mariemont with a rich history. 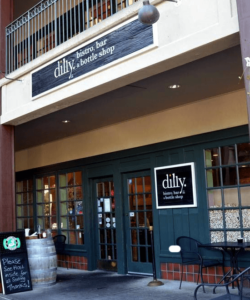 A bottle shop, a full menu, a patio, live music, wine tastings and other events give Dilly a truly unique atmosphere.